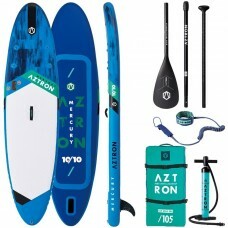 This Package include : Board + Fin + Pump + Bag + Leash + Paddle 1 Year WarrantyLENGTH10'10'' /.. 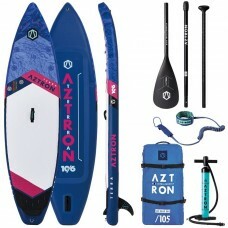 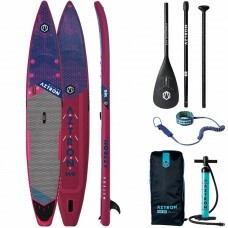 This Package include : Board + Fin + Pump + Bag + Leash + Paddle 1 Year WarrantyLENGTH10'6'' / .. 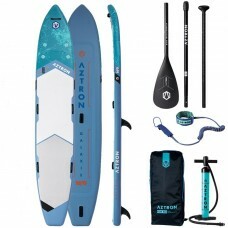 This Package include : Board + Fin + Pump + Bag + Leash + Paddle 1 Year WarrantyLENGTH12'6'' / .. 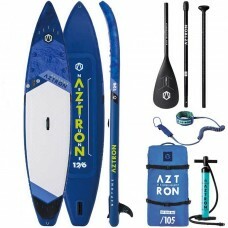 This Package include : Board + Fin + Pump + Bag + Leash + Paddle 1 Year WarrantyLENGTH14' / 426.. 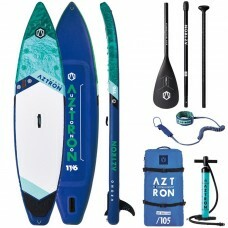 This Package include : Board + Fin + Pump + Bag + Leash + Paddle 1 Year WarrantyLENGTH16' / 487..